Walden. – This Square Peg. 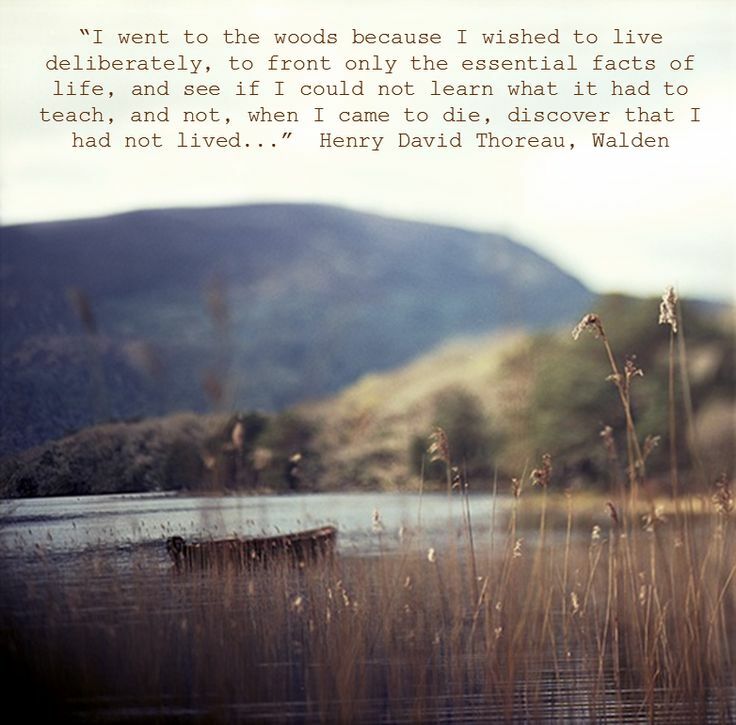 June 17, 2014 Categories Inspirationhenry david thoreau, life, quote2 Comments on Walden. Everything about Henry David Thoreau has fascinated me since I was 14 years old. Everything. Previous Post I’d Like to Marry for Money, Please.